SCHRIFTZUG aka onelinehooligan aka Lorenz Oppitz took the first steps in graffiti back in 90’s. Calligraphy was for him very interesting since the very start. When he discovered SHOE and his unique calligraffiti style in 2008, he got addicted immediately. 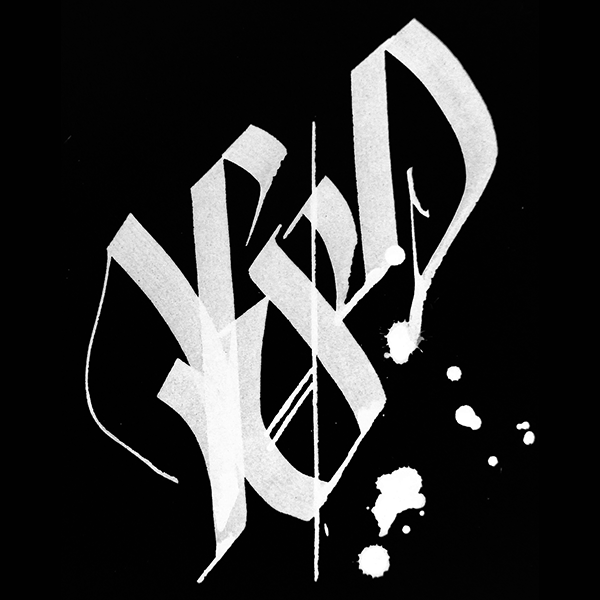 New avenues of expression opened up and he began to create his own calligraffiti styles. During his artistic journey, Schriftzug has been involved in many exhibitions and art projects worldwide and he belongs to the Calligraffiti Ambassadors team since 2015. 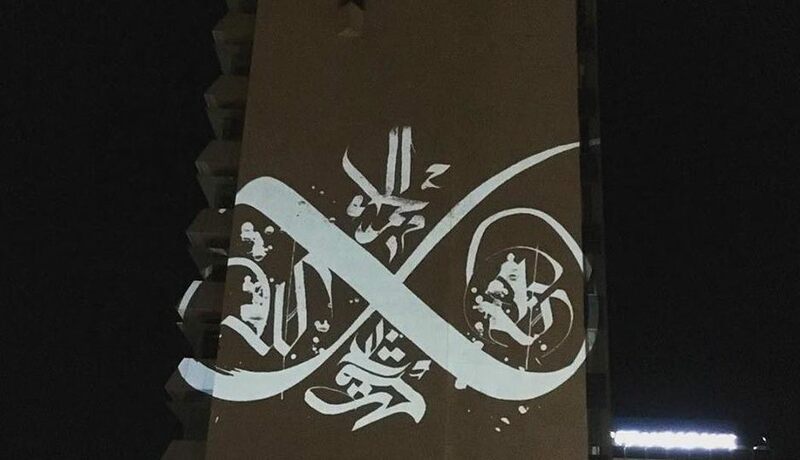 He was firstly introduced to Digital Calligraffiti and the Infl3ctor table in fall 2017 during the White Wall festival in Beirut, Lebanon – Meeting of Alphabets. The performance in Kachari, Pakistan followed up, and Schriftzug composed on the Infl3ctor table stunning digital calligraffiti tags.